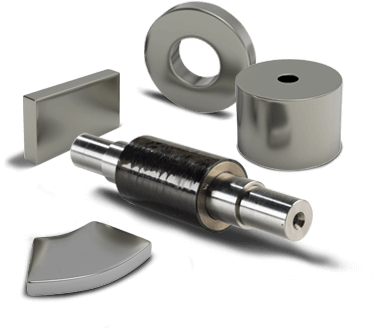 RECOMA® 35E Samarium Cobalt is the most power dense samarium cobalt magnet material available, specifically created for the most demanding applications, including high speed, high temperature and highly corrosive environments. As the market leader in high-performance permanent magnets, RECOMA 35E enables greater power density in motors and generators in all applications, enabling reduction in size and weight, while improving overall efficiency. More power, less weight—for applications from aerospace rotors to motorsports. Reduced supply chain risk—from mine to assembly. Design out reliance on rare dysprosium with samarium cobalt. Market-leading coercivity – not only does it deliver a higher field than even RECOMA 33E, it does so with no sacrifice in stability. 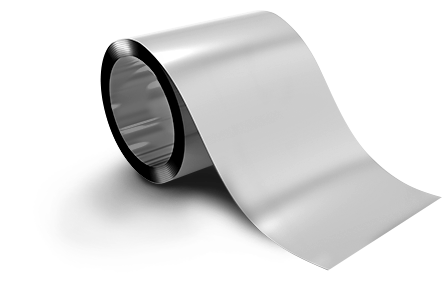 RECOMA samarium cobalt is a DFARS compliant material. Break performance boundaries with RECOMA 35E. Motorsports – Get ahead of the competition with innovative high performance materials that maximize torque and acceleration in the smallest, most reliable package. Aerospace – Make your design smaller and lighter and eliminate water cooling with the unmatched temperature stability. 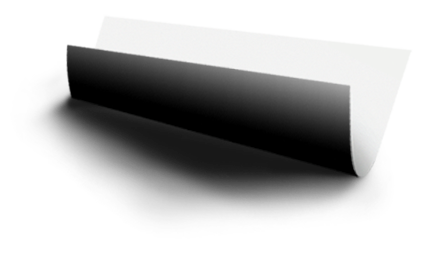 Automotive – Easier miniaturization and more powerful motors result in accelerated vehicle electrification. Learn more about the integration of RECOMA 35E into high efficiency rotors. 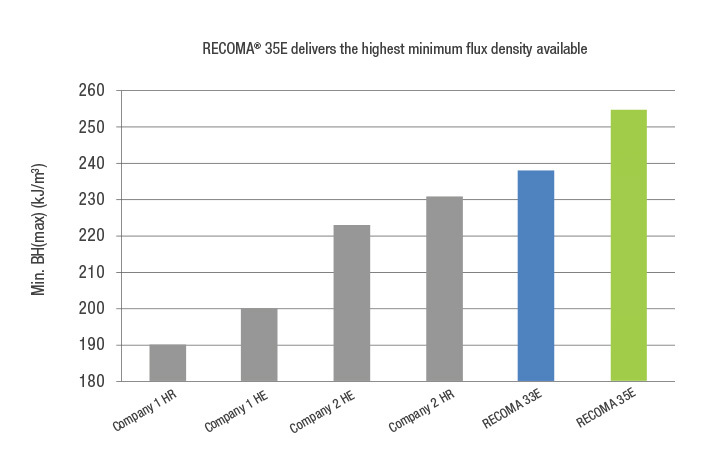 How Does RECOMA 35E Stack Up? Interested? Download the datasheet, and contact us to speak with an engineer. RECOMA 35E is available in any shape needed for your application.